South Korea and Russia plan to hold their fifth strategic dialogue in Moscow on Friday. 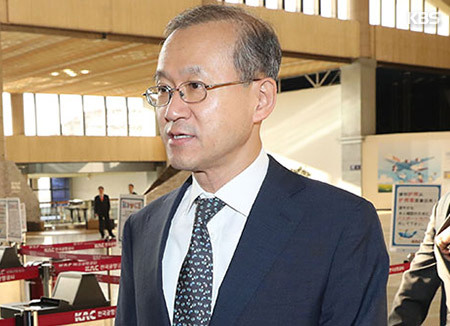 Vice Foreign Minister Lim Sung-nam is scheduled to meet his Russian counterpart Vladimir Titov to discuss enhancing bilateral cooperation and exchange views on Korean Peninsula security issues. 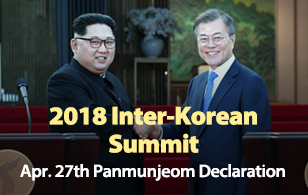 The two sides are expected to get into specifics on implementing UN Security Council Resolution 2321 punishing North Korea for its fifth nuclear weapons test.